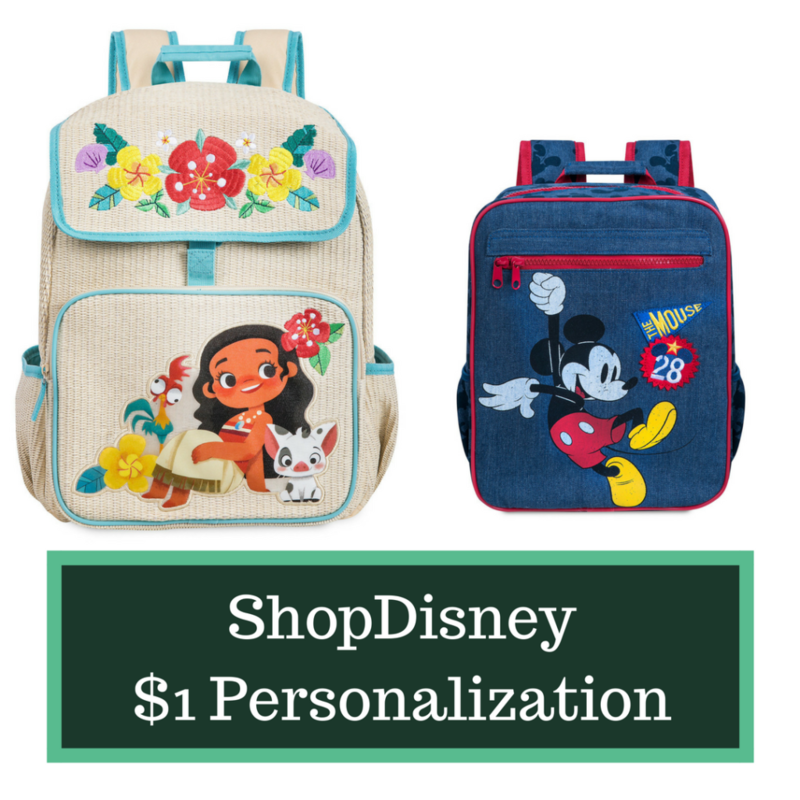 Home > Kids Deals > ShopDisney | $1 Personalization! Everything is better personalized! 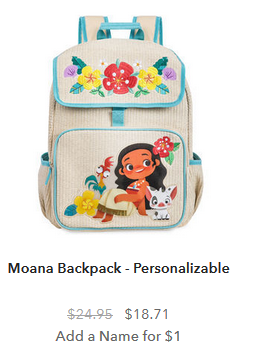 You can get personlization for $1 from ShopDisney. Use the code DOLLARPZ to get the deal. This includes blankets, backpacks, jackets and more! 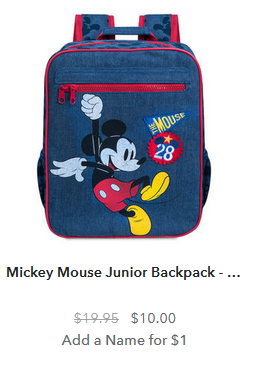 The deal ends 8/12. Shipping is free on orders $75+ with the code SHIPMAGIC.